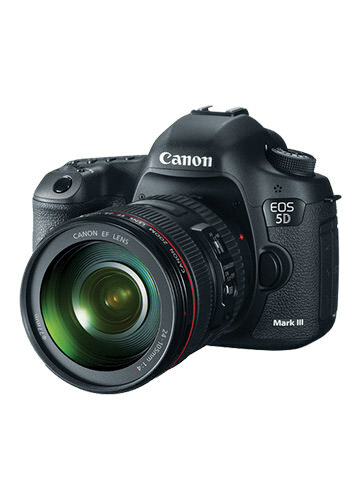 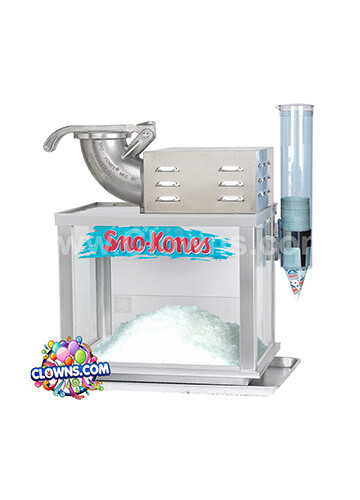 Does your child’s birthday wish list include adventure and buried treasure? 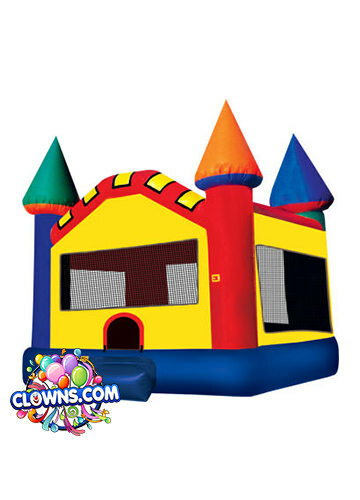 Send them on the adventure of a lifetime with pirate theme birthday parties from Clowns.com. 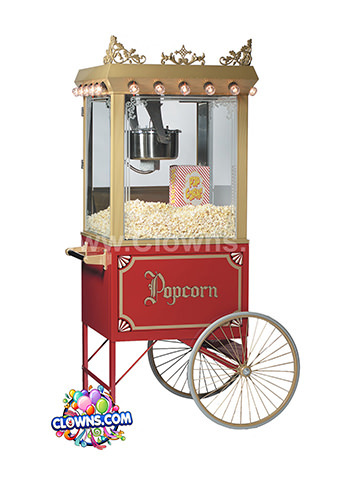 Clowns.com travels throughout the greater New York city area to provide fantastic party entertainment. 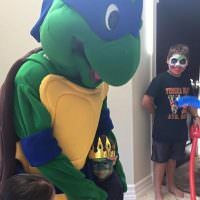 Choose from the pirate packages available to throw a fantastic kids pirate birthday party in Brooklyn. 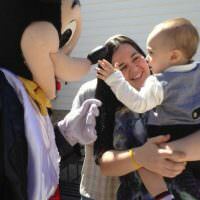 Your guests will be amazed at how much fun can be had with a pirate character. 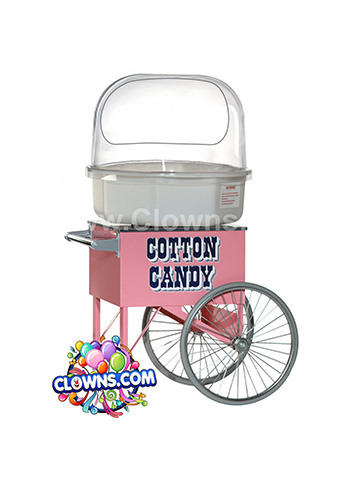 Pirate parties from Clowns.com include entertainment like songs, a crowning ceremony, cotton candy, and group photos. 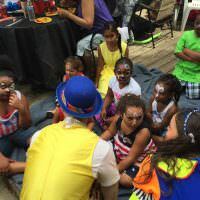 Each kid can get their face, hand, or cheek painted with a variety of face paint selections. 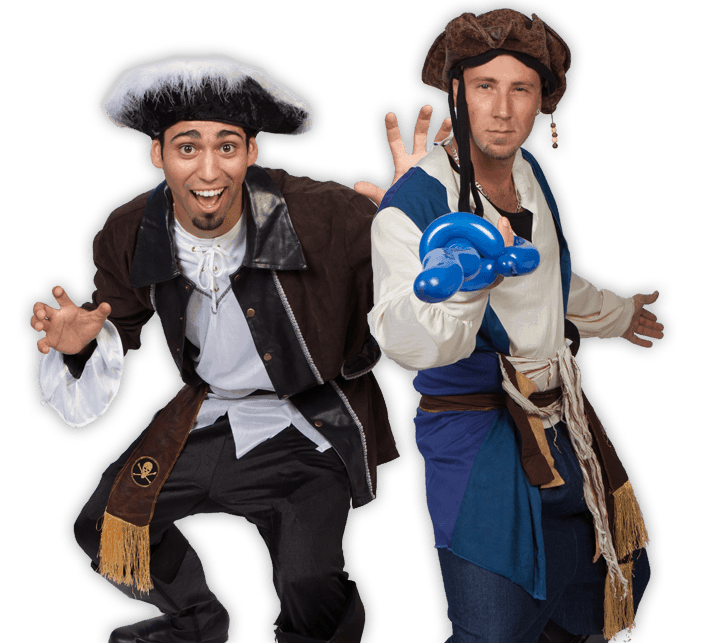 Our entertainers will twist balloons into animals or flowers and can even give your guests a balloon sword and balloon hat to become miniature pirates. 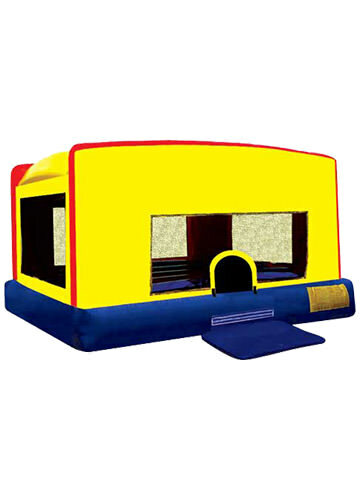 You can also do a full day rental of the Disney Pirate themed bounce house for endless hours of swashbuckling fun. 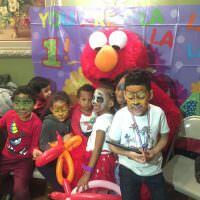 For the best in kids party entertainment in Brooklyn, look no further than Clowns.com and get your kid ready for an exciting pirate birthday party.